This book seeks to explore Nordic approaches to China and the idea of sub-regional diplomacy. China’s multi-tiered approach to Europe can be seen vividly in the Nordic sub-region, which has been engaging Beijing through a variety of different means corresponding to the political and economic structures found in the Nordic states. In some areas, a specific Nordic approach can be observed, including areas related to economic cooperation, Arctic diplomacy, and institution-building. 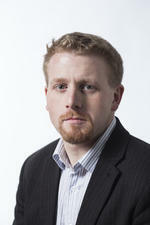 However, the Nordic states also have widely differing historical experiences with China leading up to the present day. Each of the Nordic states has also had to balance their China relations with those of the EU and other major players such as the United States. With case studies on the EU, Denmark, Finland, Iceland, Norway and Sweden, this volume addresses the question of a specifically Nordic approach to Chinese relations. 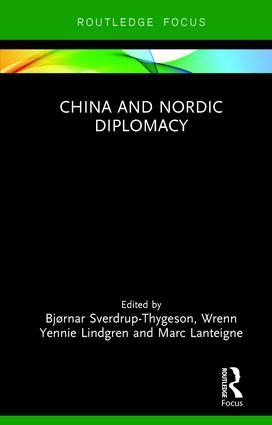 It explores not only the contributions of the Nordics to China relations, but also adds to the greater study of sub-regional approaches to Chinese diplomacy at a time when Sino-European relations are arguably at their most complex. This book will be of much interest to students of Chinese politics, Nordic politics, diplomacy and IR in general.